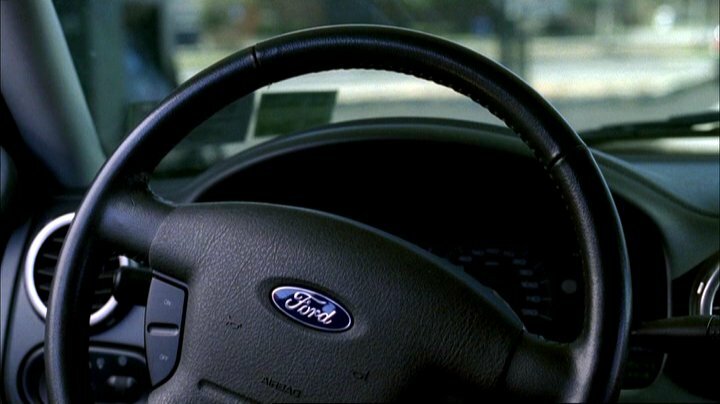 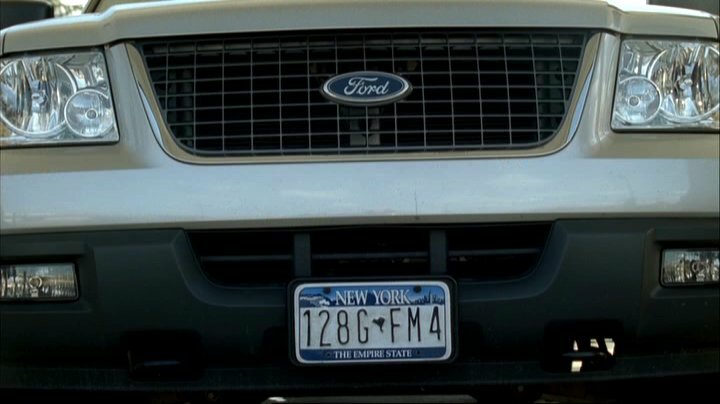 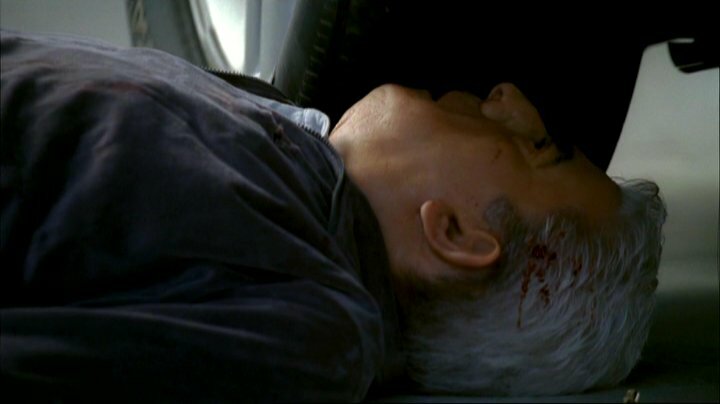 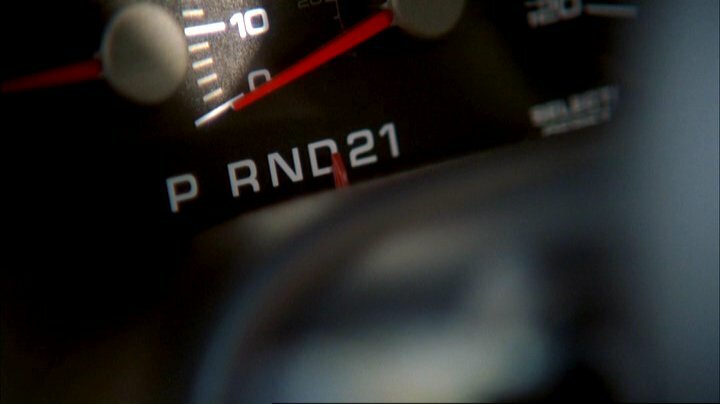 IMCDb.org: 2004 Ford Expedition XLT Gen.2 [U222] in "The Sopranos, 1999-2007"
In the final episode "Made in America", New York Mafia Boss Phil Leotardo (Frank Vincent) is hiding out in Long Island during the gang war between his family and Tony Soprano's New Jersey crime family. 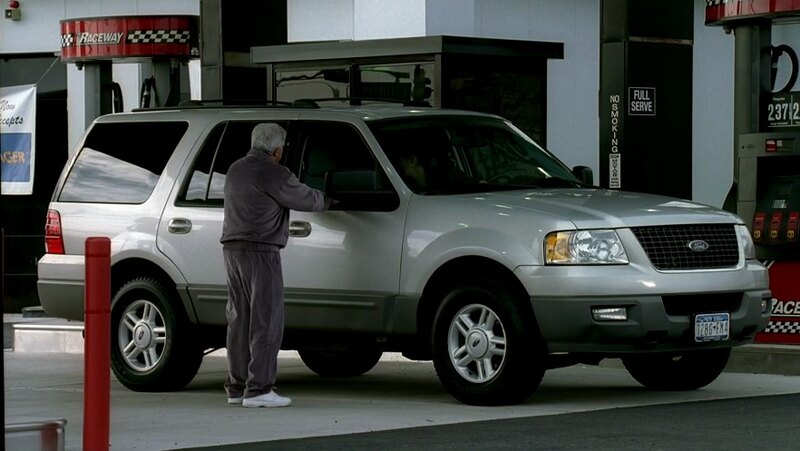 He and his wife Patty arrive at this gas station in this Expedition (with Patty at the wheel). 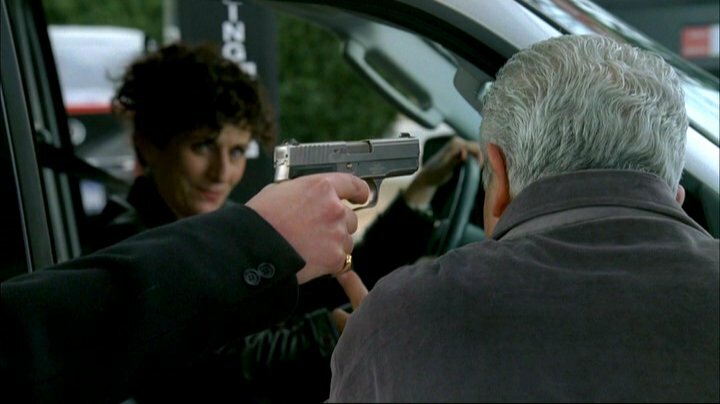 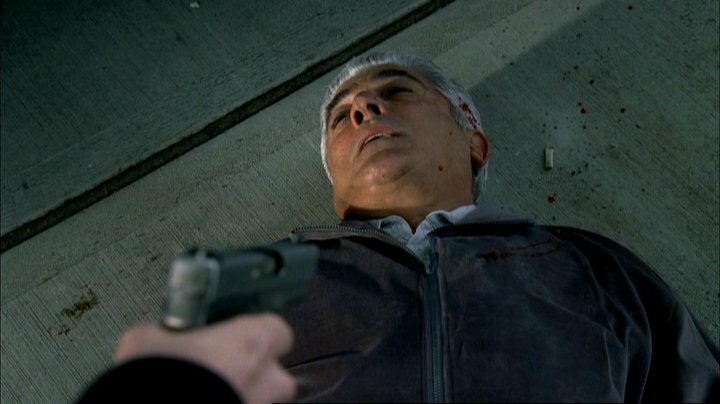 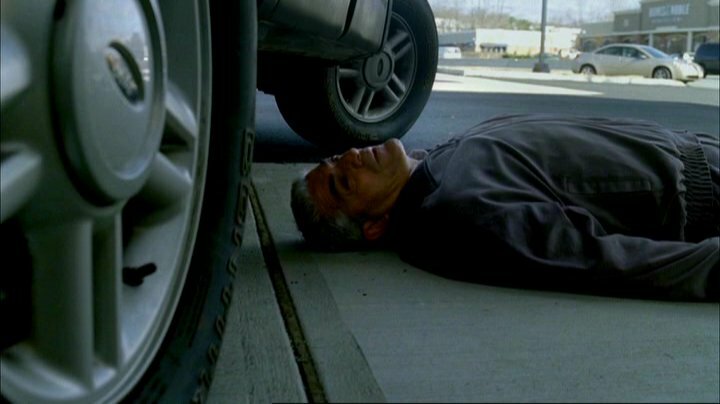 As Phil tells Patty to pick up his pills, a gun is pointed at his head and he is shot. 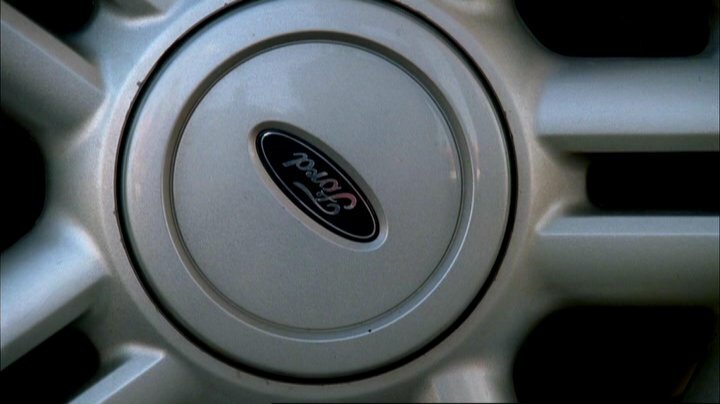 Patty screams and jumps out of the SUV, however she has locked herself out of the car and has left it in Drive.